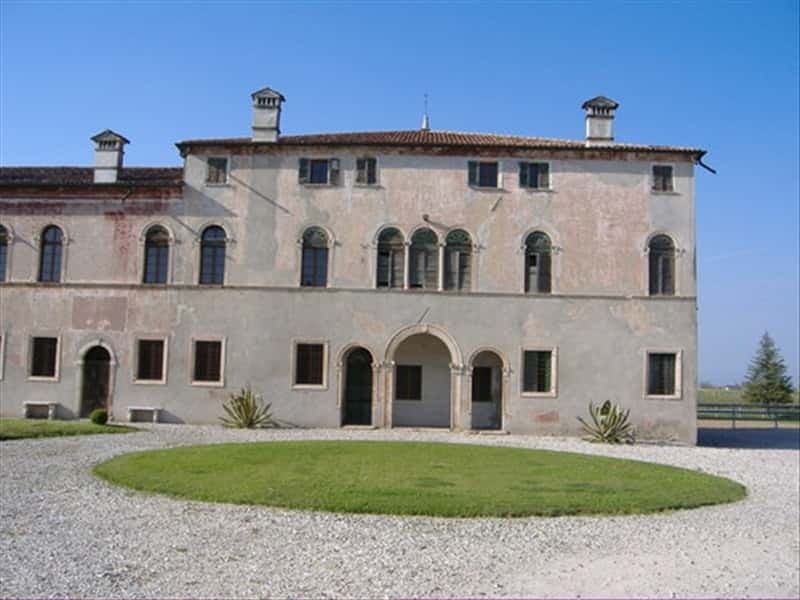 Municipality in the province of Verona, whose territory, located on the plain is crossed by rivers Piganzo and Bussè, Isola Rizza is a center devoted to agricultural activities, especially the cultivation of a particular variety of rice. This area has been inhabited since Prehistoric times, as the first Italic populations were attracted by the abundance of rivers and fertile soil: the remains of the first settlements found here date back to the Bronze Age, the Iron Age, the periods of Etruscan, Roman and Lombard domain. Of great importance for the town was the long period of Venetian rule, during which the area experienced a period of great prosperity and several noble villas were built. The land, often flooded by the waters of the rivers, was reclaimed and the inhabitant built a series of channels to make it cultivable. This town web page has been visited 23,572 times.